 According to the USDA, more than 93% of Americans are deficient in their essential micronutrients, or vitamins and minerals. In the UK it was determined that 100% were at risk of deficiency to some degree. 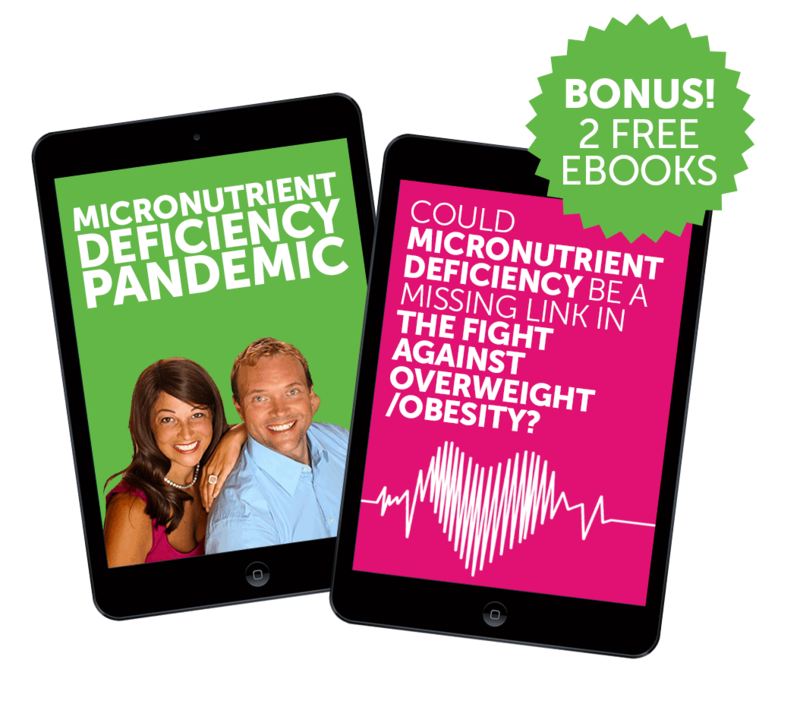 If you currently have one of these health conditions or diseases, and you want to see if it might be linked to micronutrient deficiency, or if you want to see if you are at risk of being deficient so that you can do something about it now to avoid these scary and potentially deadly health conditions then this incredible analysis is for you.